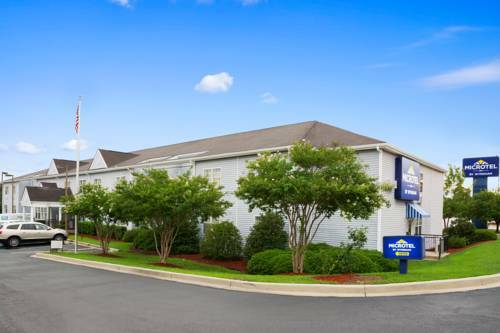 Unsurprisingly high speed internet is on hand to serve your communication needs, and in your unit there's an AM FM alarm clock, so you won't sleep too long. 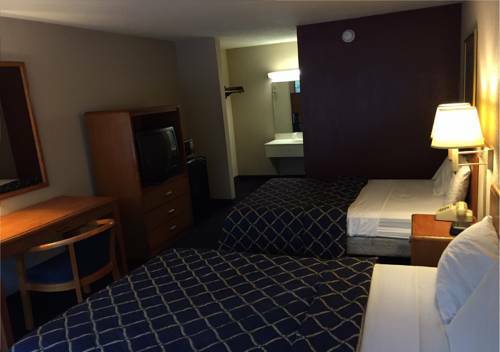 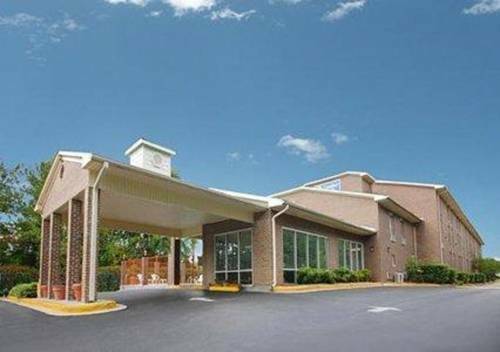 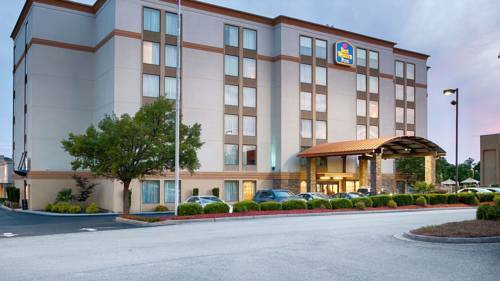 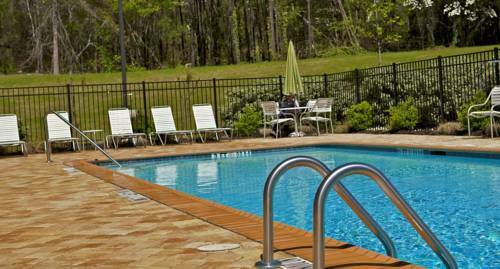 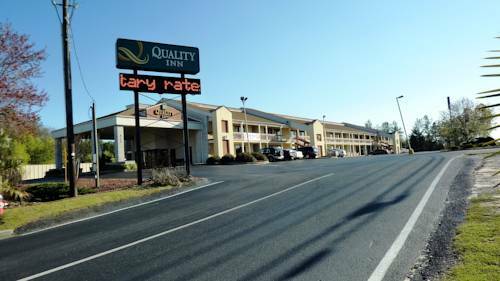 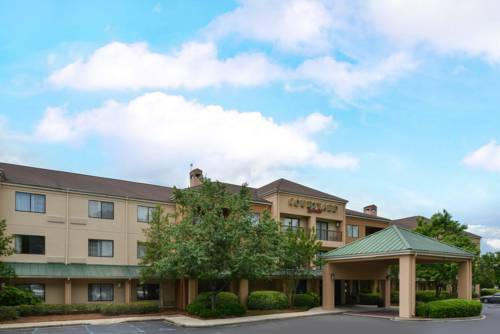 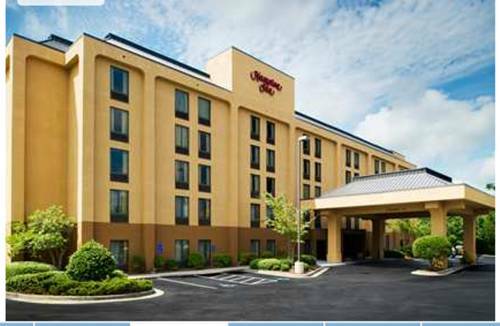 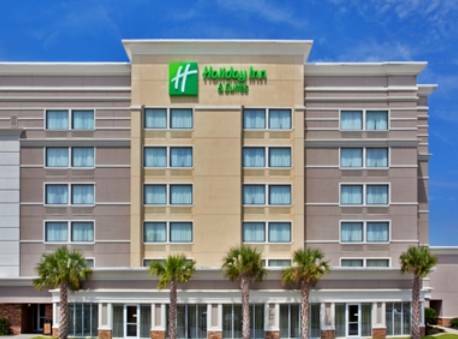 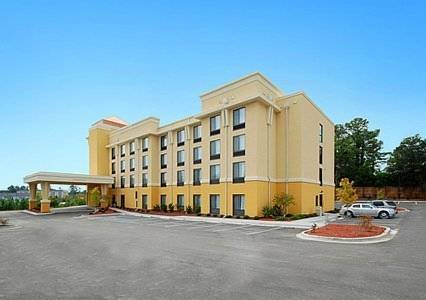 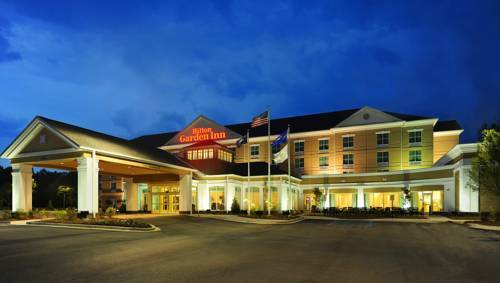 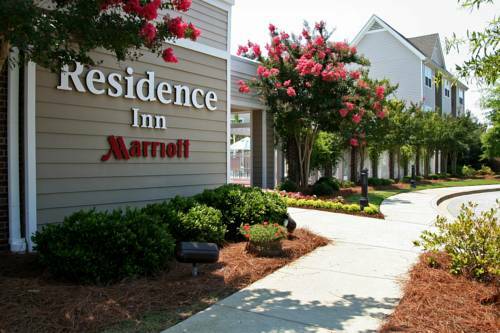 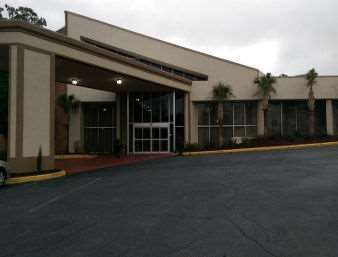 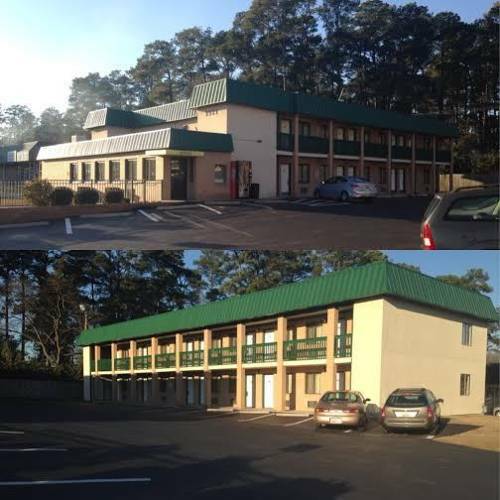 These are some other hotels near La Quinta Inn & Suites Columbia NE Fort Jackson, Columbia. 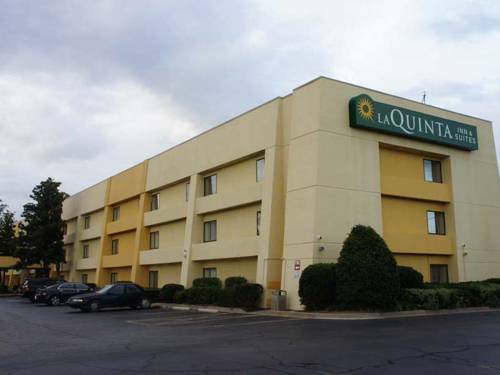 These outdoors activities are available near La Quinta Inn Columbia Ne.